Disney After Hours events are a good way to be able to experience different Disney parks with very low crowds. Now, during select evenings, Disney Villains will be adding to the fun at the Magic Kingdom After Hours event. 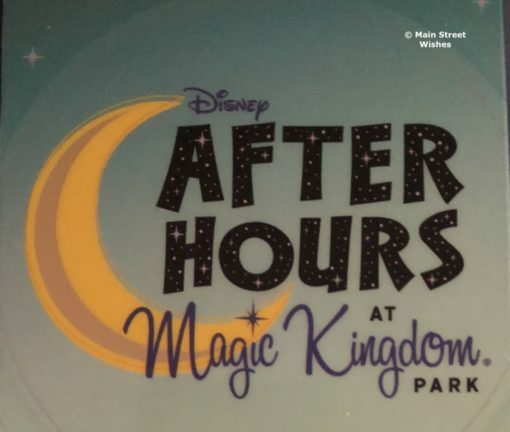 Disney has announced that from June 6 – August 8 Disney Villains will make an appearance at the After Hours events at Magic Kingdom. There will be special villain themed shows, merchandise, etc. during this event. Keep in mind that even though the villains will be making appearances on stage, they will not be doing meet and greets. Disney Villains Stage Show – Featuring Jafar, The Queen, Dr. Facilier, and Maleficent. Maleficent the Dragon will be moving through the park, giving guests at the party a one-of-a-kind experience. Pirates of the Caribbean and Space Mountain will be getting villain inspired additions. Villain inspired food and drink options will be available for purchase. Merchandise inspired by Disney Villains will be available for purchase. General Public: $139 plus tax in advance or $144 plus tax on the event night. Tickets for this event will go on sale starting on April 29. Does this sound like an event you would like to try?